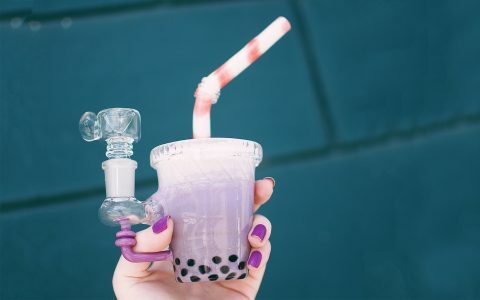 You order a new pipe online, drive to the local dispensary, pick up a grinder from a friend…wouldn’t it be much more convenient to have everything you need in one simple kit? 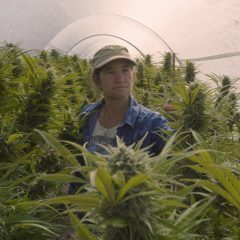 We think so, and to make your life a little easier, we scoured the market to bring you some of the best all-in-one cannabis kits. 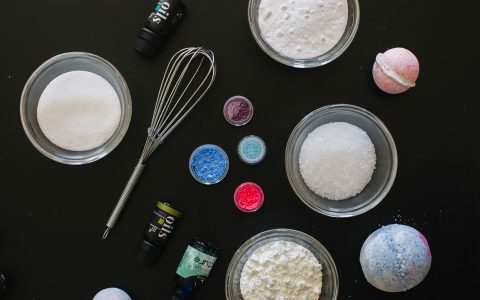 From relaxing bath bomb sets to a bursting Vegas “Weed Box,” you’ll love discovering what’s inside these unique collections while indulging in must-have cannabis products gathered in one convenient pack. 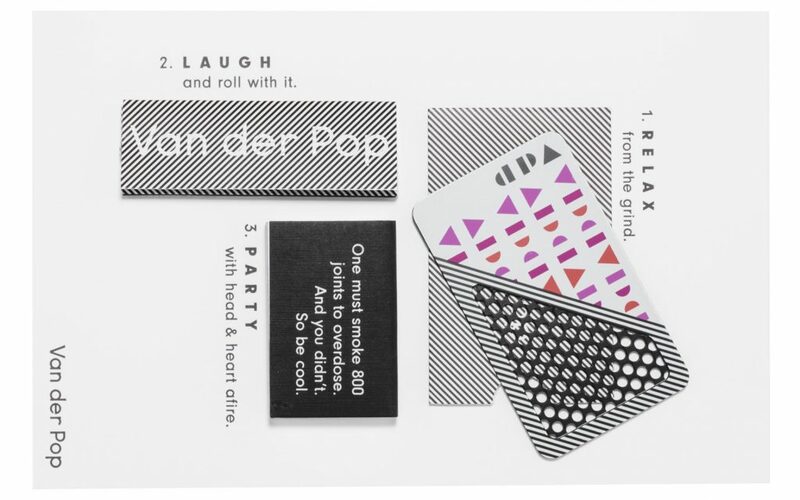 Send it to a friend, give it as a thank you gift, secretly sneak it into your partner’s stash—whatever you choose to do, Van der Pop’s mini Joint Card kit is the perfect gesture. 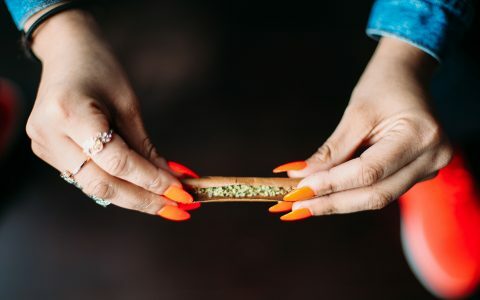 Complete with a grinder card, rolling papers, and matchsticks, you’ll have everything a joint–lover needs right at your fingertips (save the cannabis). 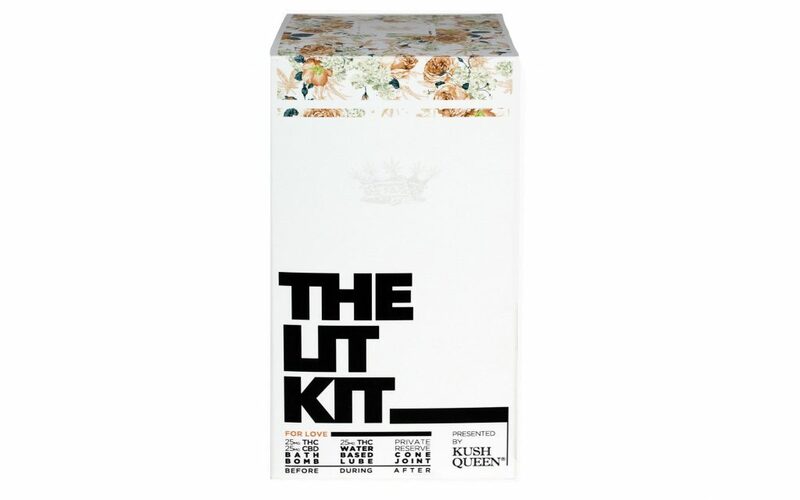 If you consider yourself a relaxation aficionado, you better get your hands on Kush Queen Cannabis’s ultra-calming Lit Kit. 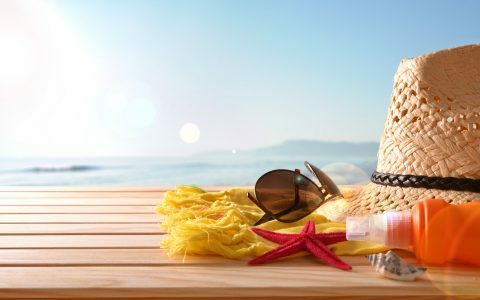 Sink into a half THC/CBD-infused bath bomb, spark up the provided Skywalker OG, and pop the delectable infused chocolate for one extra soothing night. 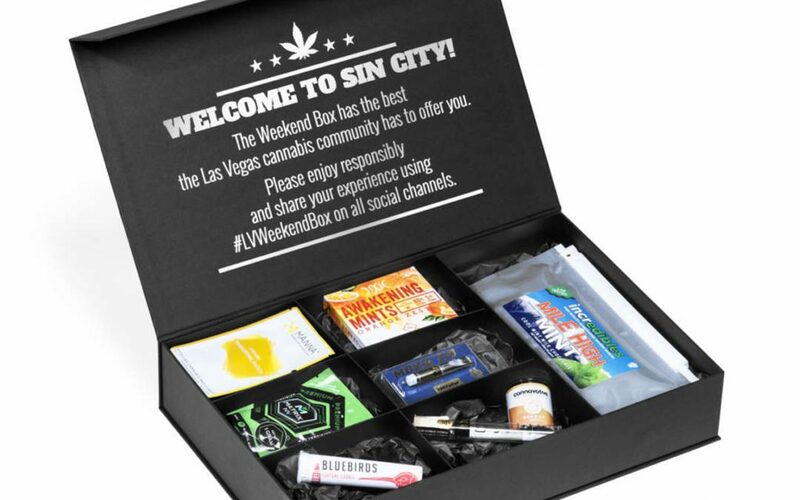 A vacation in Las Vegas will never be the same thanks to the new Vegas Weekend Box. Jam-packed with Sin City’s best cannabis products, expect to find quality flower, delicious edibles, flavorful cartridges, and even your own vape pen. 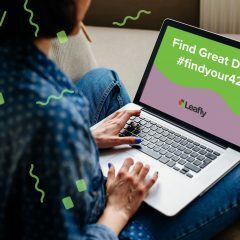 Check out Leafly’s unboxing of this incredible stash for a more detailed look at what’s inside. Compact, smell-proof, sleek—what more could you possibly need in a portable stash kit? 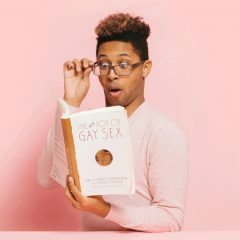 The K.I.T. 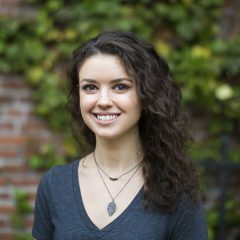 by Erbanna boasts convenient elastic holders, grinder card, sticky mat, poker tool, containers, and enough room for an extra pre-roll or vape pen. Toss it in your purse or slip it in your back pocket for a discreet yet fulfilling session. 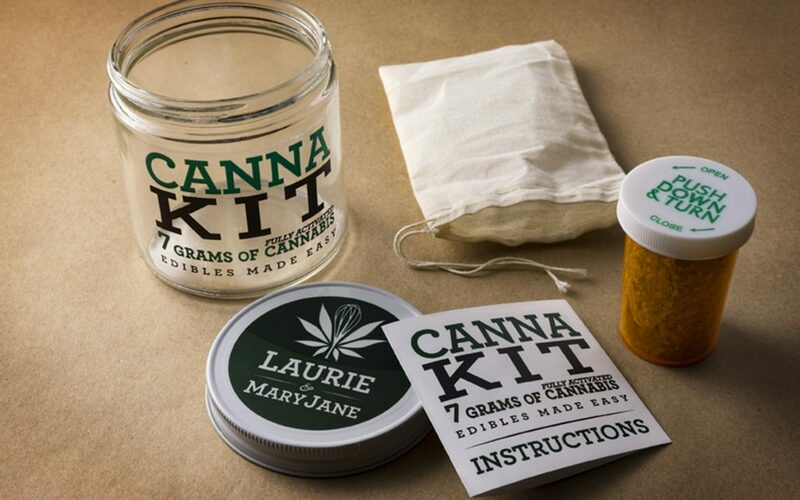 Take the guesswork out of making your own edibles with the Canna Kit by Laurie & MaryJane. This little number includes seven grams of decarboxylated flower, instruction booklet, infusion cheesecloth, and 16 oz. 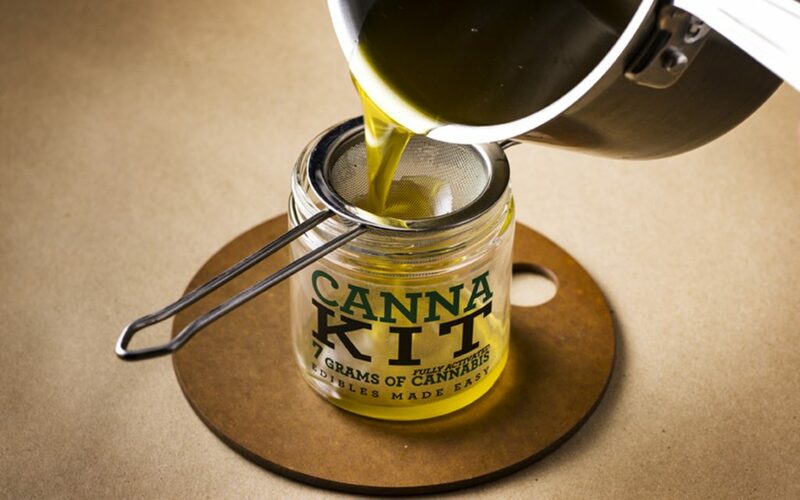 jar—everything you need to make your own canna-infused oil or butter in an extra-simple way. 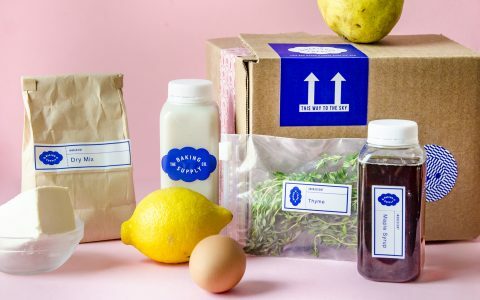 Pop by the grocery store for some delicious eats and get ready to infuse all your favorite dishes. 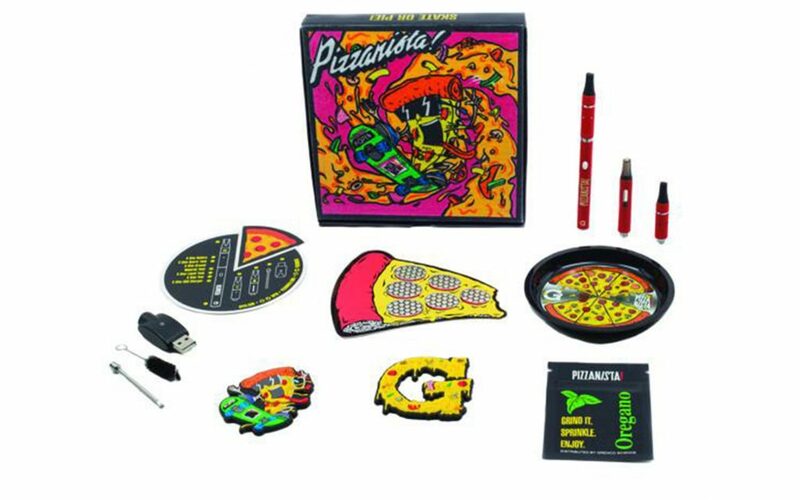 If you consider pizza to be the number one staple in your diet, check out the Pizzanista! 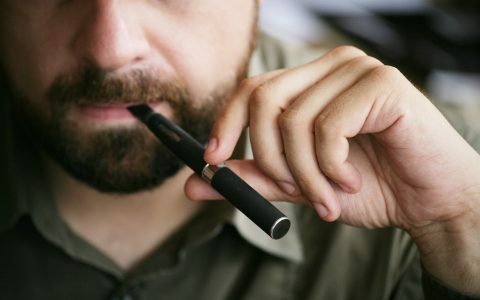 G Slim vape kit through Grenco Science. Cheesy slices paired with artistic designs truly make this unique collaboration pop. 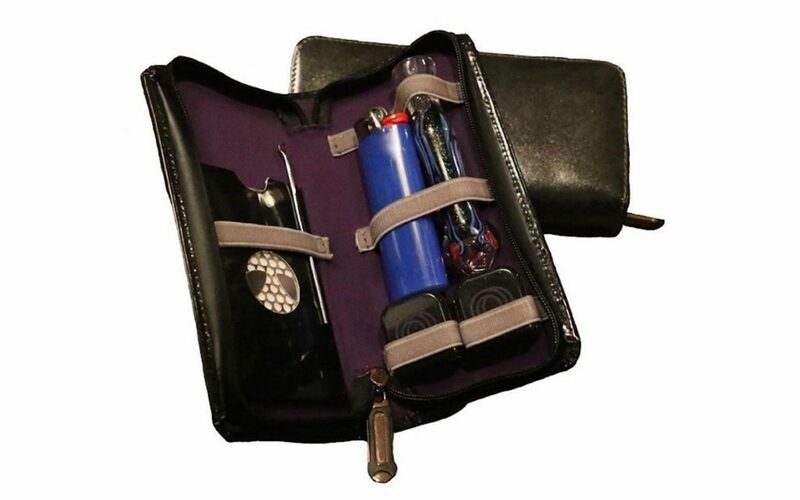 Packed with quality vape pen accessories, you’ll also receive a resealable bag, two magnets, rolling tray, and grinder card. Order in a tasty pie, invite a friend over, and make the most out of this amusing set. 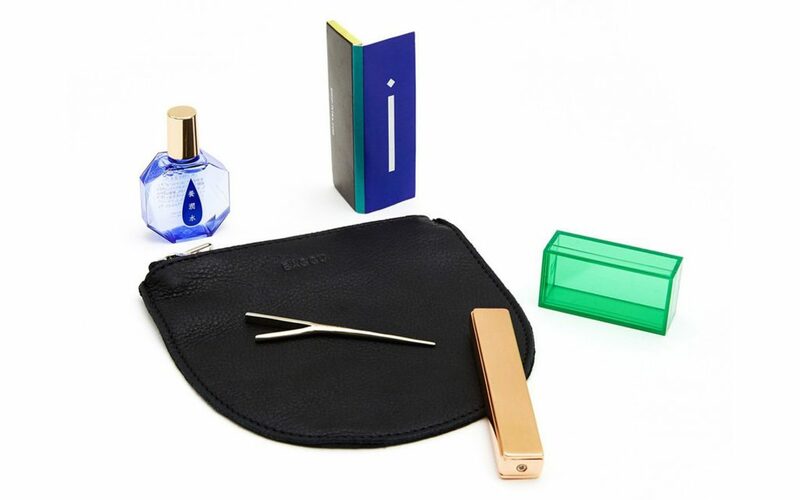 Polished and sophisticated, the Tetra Travel Kit by Tetra is a glossy take on the usual canna-kits. 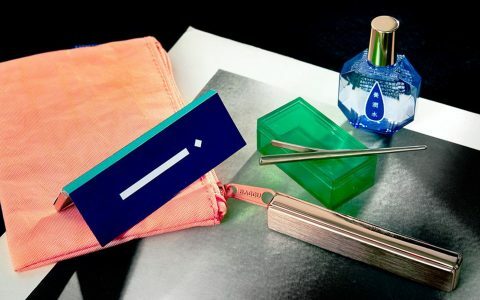 With an air of refinery, you’ll be enamored by the slick two-pronged tool pin, chic leather pouch, flameless gold lighter, and a small bottle of Japanese eye drops housed in a container that could belong on a high-end perfume counter. 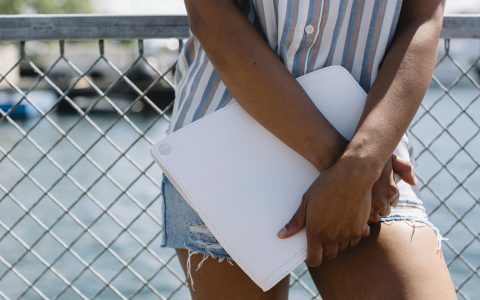 Take it anywhere and fool anyone with this elegant yet convenient kit.